Hi friends! The podcast is back in action. <3 I’m feeling refreshed and renewed after a little holiday break, and so excited to bring you some valuable health audio content in the New Year. For today’s topic, I’m chatting with Ashley Reaver about something that’s on a lot of our minds this year: meal prepping! So many of us hit the New Year with intentions of eating healthier meals, setting ourselves up for success, and achieving our fitness goals. Meal planning and prepping is a huge part of that, but it can be a little overwhelming. What do you do if you don’t like to cook? How to plan for a week of meals? How can you minimize food waste? What are some of the habits of her most successful clients? We’re chatting about these topics and so much more in today’s episode!! 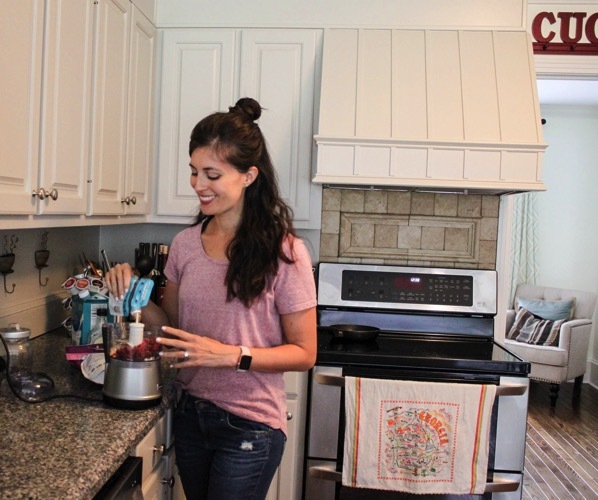 Ashley is the founder of Ashley Reaver Nutrition LLC and My Weekly Eats, a health and wellness blog and social media brand that focuses on easy, make ahead recipes and meal plans. When she isn’t working with her clients, Ashley is experimenting in her kitchen, spending time outdoors, or traveling with her husband, Eric. Ashley is a Registered Dietitian and Certified Sports Special Dietitian who has a Bachelor of Science from Cornell University, completed her Dietetic Internship at California Polytechnic Institute, Pomona, and has a Masters of Science in Nutrition Science and Policy from Tufts University. 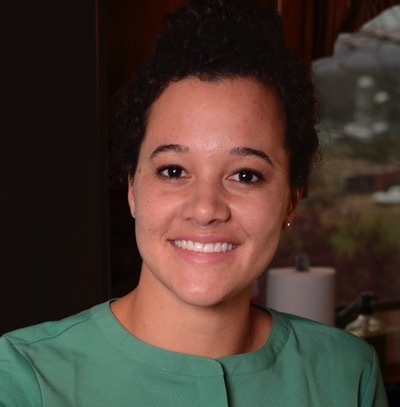 In addition to nutrition counseling, Ashley has also worked at Brigham & Women’s Hospital, the United States Department of Agriculture, and InsideTracker. Find Ashley on her blog here and on Instagram.